Fashion Lines Brush Set - Free Photoshop Brushes at Brusheezy! 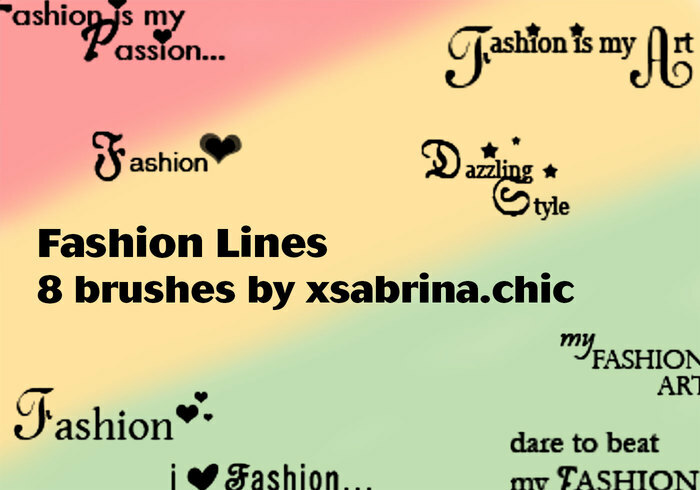 These are for those fashion designers who draw and would like to add fashion lines to their works. you are awsome! i love you!! !